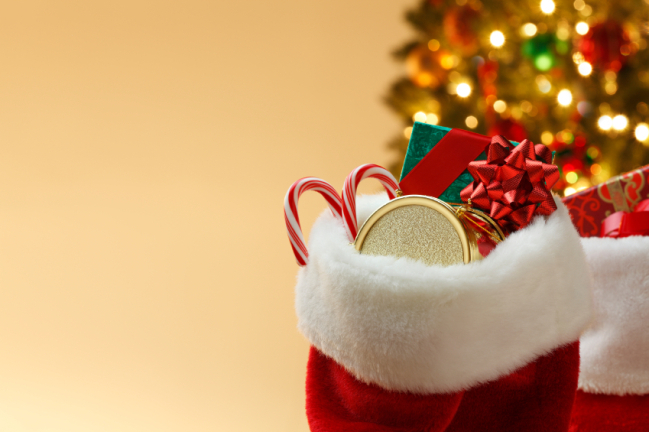 The following 10 items are great Christmas gifts and stocking stuffers for those who love to travel! This list can also be listed as “must have items” for the frequent traveler as well. Let me know if there’s any personal favorites you want to add to the list! Stay organized with this Eco-friendly PU leather wallet. 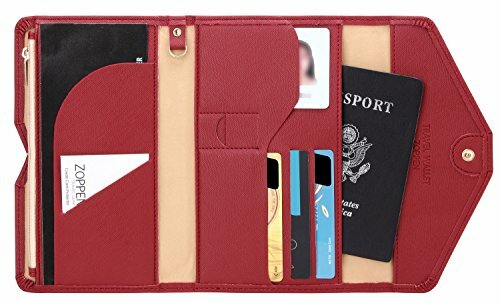 It has space for multiple credit cards, a passport, boarding pass, pen and coins. It also offers RFID blocking shield material under frequence 13.56 Mhz. 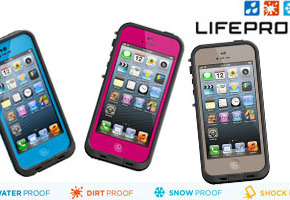 Multiple color options available. 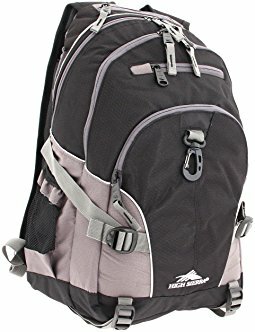 Loved by many travelers due to how durable and comfortable this backpack is. 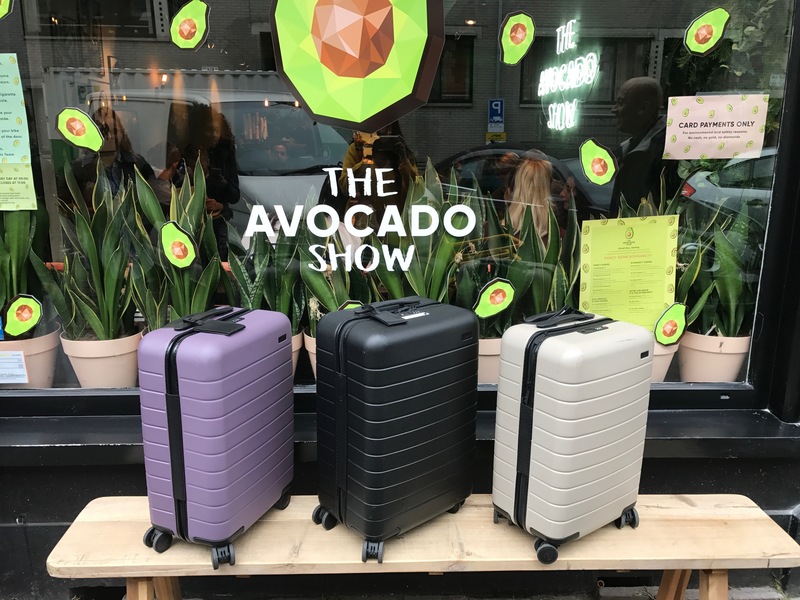 It has comfortable straps, many compartments and it’s made to last. There are multiple of colors to select from. We either know someone who constantly misplaces their keys, phones and/or wallet/purse, or we are that person. 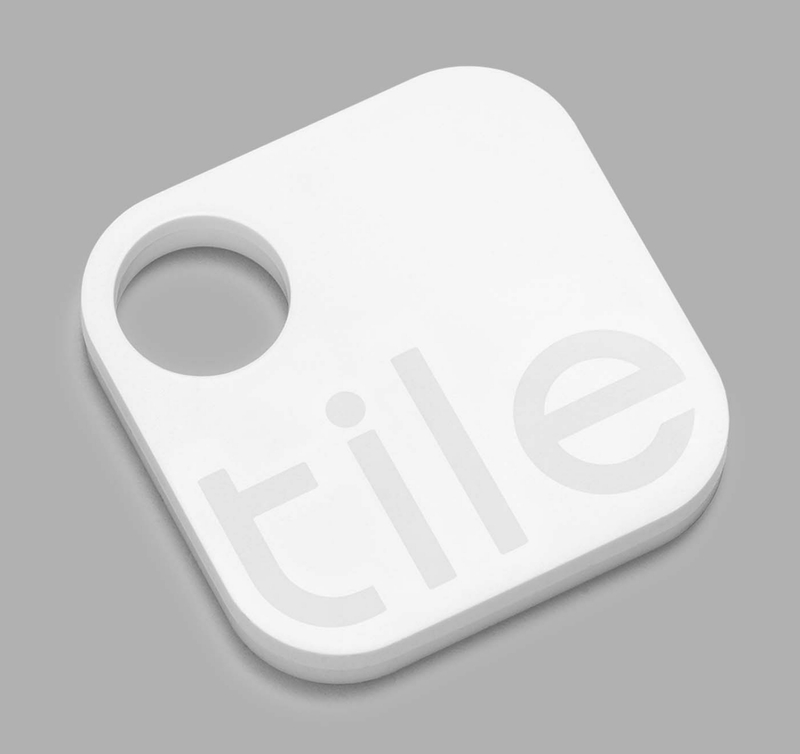 With Tile you attach it to your keys, wallet, purse or luggage (like we did HERE) and you will stop having to look for these things like crazy. The added bonus? You can even use it to locate your phone! It is small and easy to use, great for anyone in your family. 5. 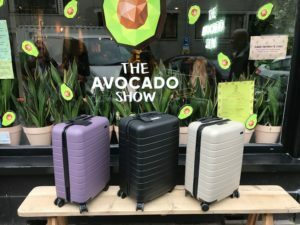 Away Luggage $225 (get $20 OFF at checkout when you create an account with this link! Away bags come with a life time warranty, charge your electronic devices and are easy to travel with. They are a great gift for any traveler! Shorter trips require smaller bags, so a weekender bag is a must-have for any traveler. 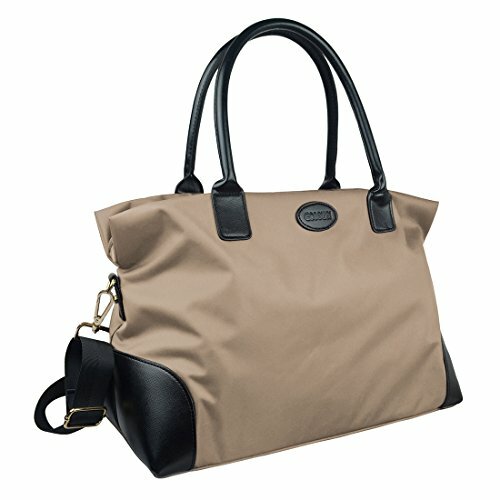 This bag is water repellent and makes a for great carry-on bag too. Available in Black, Beige or Burgundy. Once your flights start being longer than 4 hours, you will quickly be craving for somewhere comfortable to rest your head. 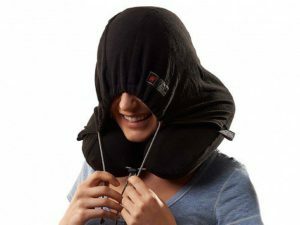 This is considered by many as the most comfortable head pillow. 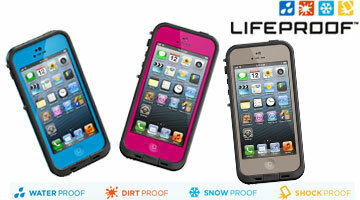 It has memory foam and 360 degree neck and head support. Available in multiple colors. 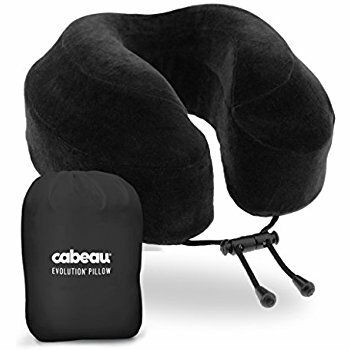 OR checkout this hooded travel pillow just $39.95 plus get $10 back in credit after your first purchase with this link. 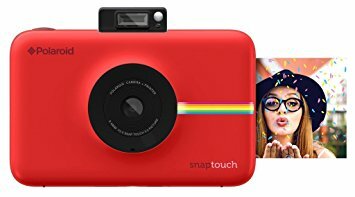 This little camera lets you snap, share and print your favorite travel photos instantly! 9. 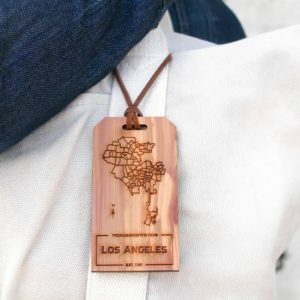 Engraved City/State Luggage tags $25 get $10 back in credit after your first purchase with this link. 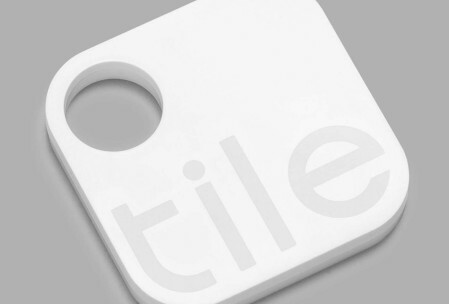 Every traveler has their favorite city, get a personalized luggage tag for them with it on it. You can also get their name and address engraved on it. Such a great and thoughtful gift! 10. 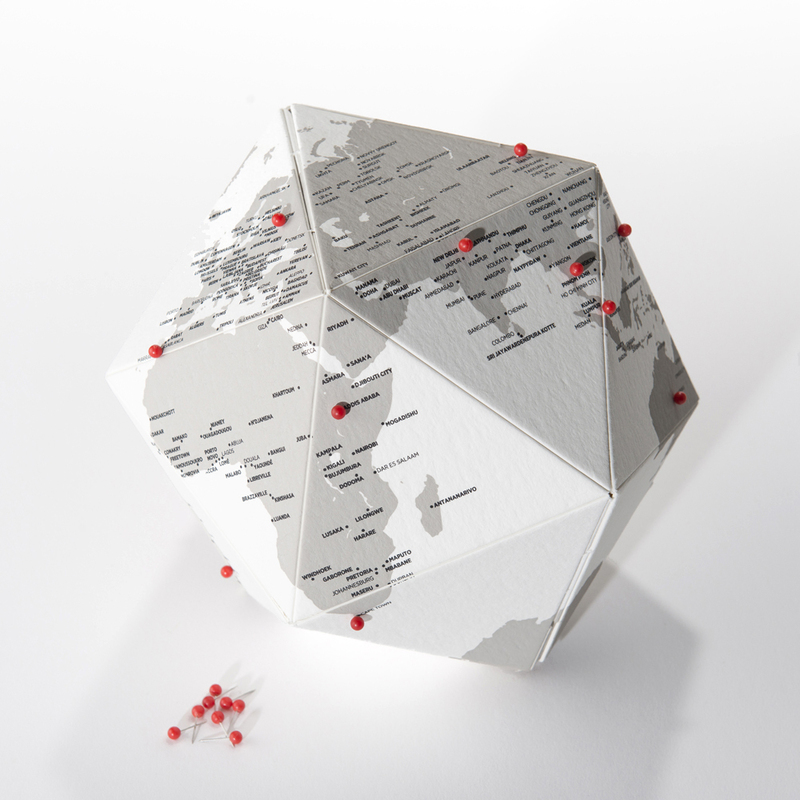 Pinnable World Maps $30-$36 plus get $10 off with this link. Trace your steps on these pinnable maps! Gift one to go on a wall or the one to go on the coffee table. They also have a scratch-off version HERE. Either one is a great gift for that frequent traveler in your life.